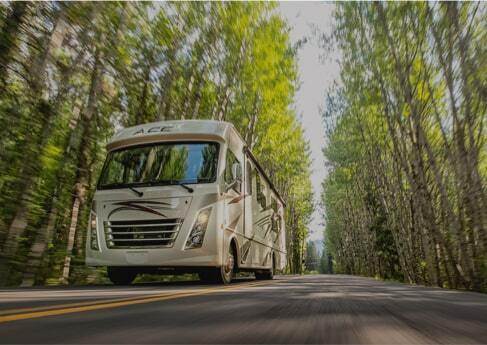 Thor Industries was founded in 1980 by Wade Thompson and Peter Orthwein with the purchase of Airstream. Thor Industries went public in 1984, and since that time, Thor has grown both organically and through strategic acquisitions. 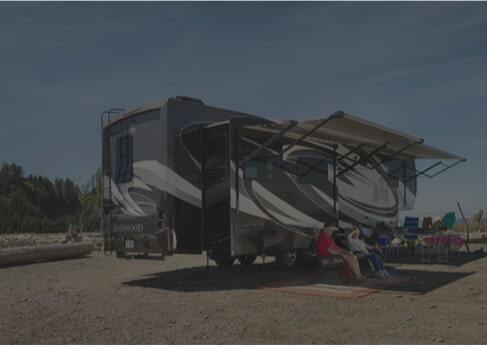 Today, Thor is the sole owner of operating subsidiaries that, combined, represent the world’s largest manufacturer of RVs.